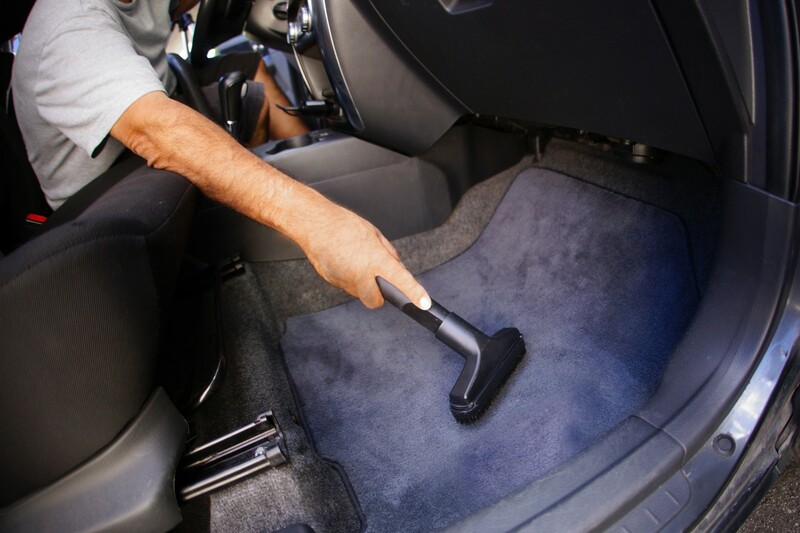 Come to one of Cobblestone Auto Spa’s locations throughout the state of Arizona and take advantage of auto detailing and car wash services that will keep your prized vehicle in tip-top shape. Whether you’re looking for a quick conventional wash or a really thorough inside-and-out cleaning, our team can give your car or truck a lustrous shine. We also provide a host of maintenance services, including oil change, to ensure that your car will stay on Arizona roads for many seasons to come. Your car represents one of your biggest investments, and you should take care of it properly. Our car wash service specialists are on hand to help you achieve that goal. Find a car wash location near you!